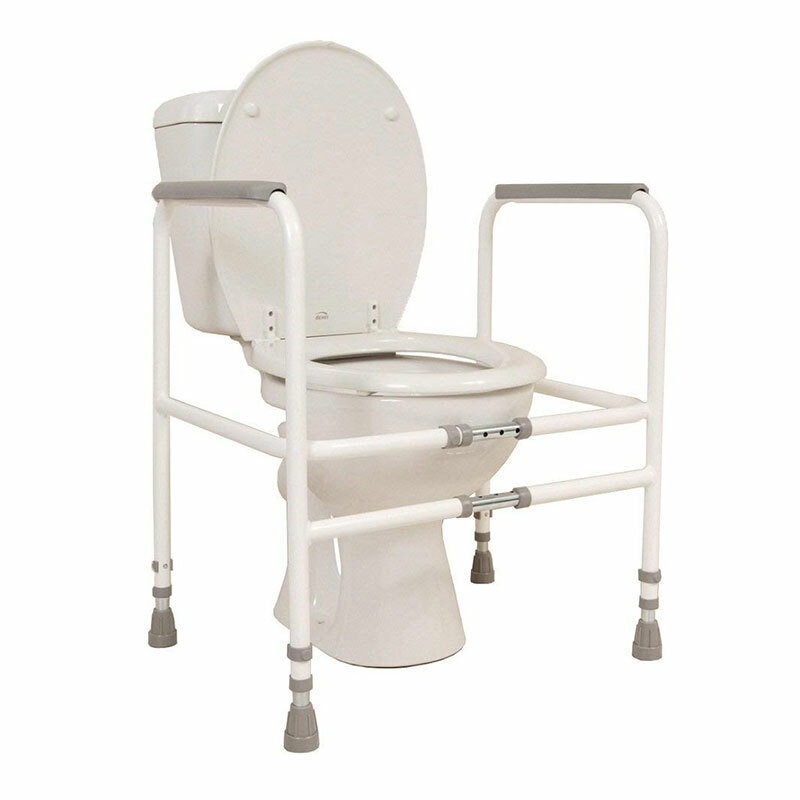 Rust Resistant – The toilet frame is powder coated, making it rust resistant, ensuring durability of the toilet frame. 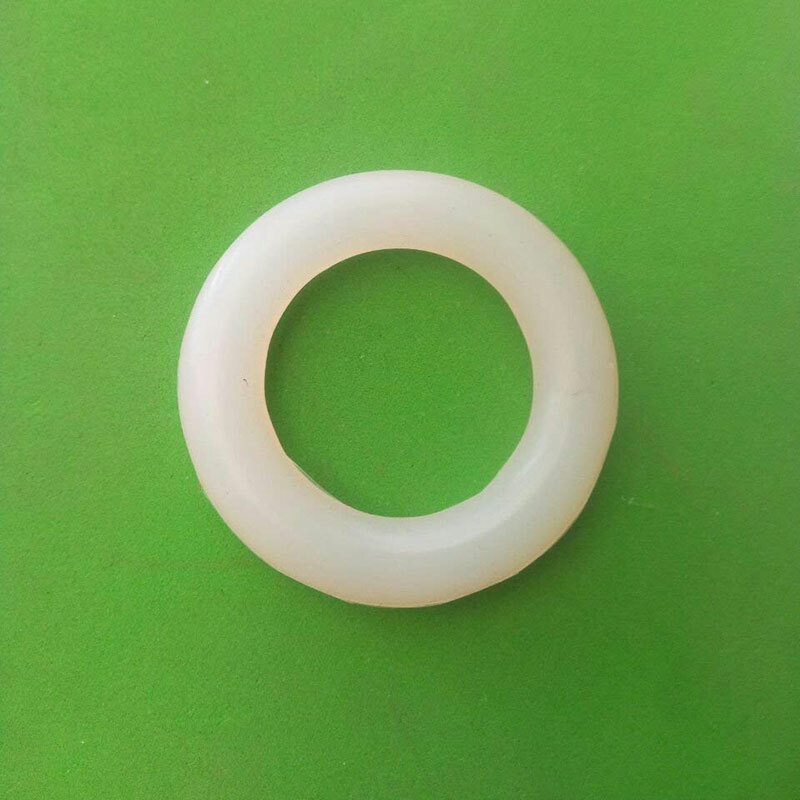 The frame is powder coated making it rust resistant. 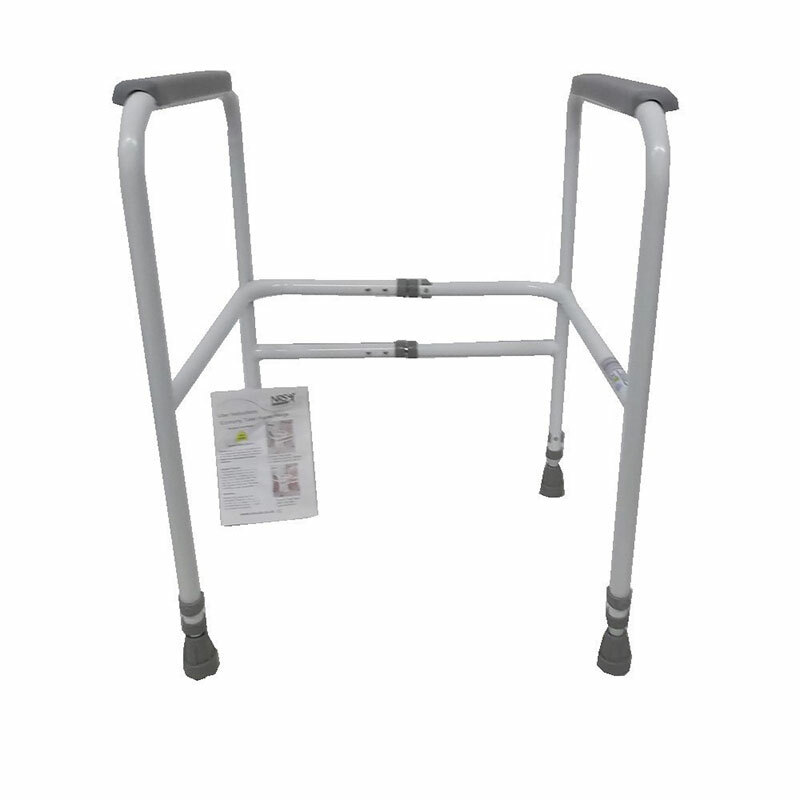 The non slip rubber base of the toilet frame makes it very stable and the strong steel grab bar can support a weight limit of 190 kgs, making it very sturdy for seniors. 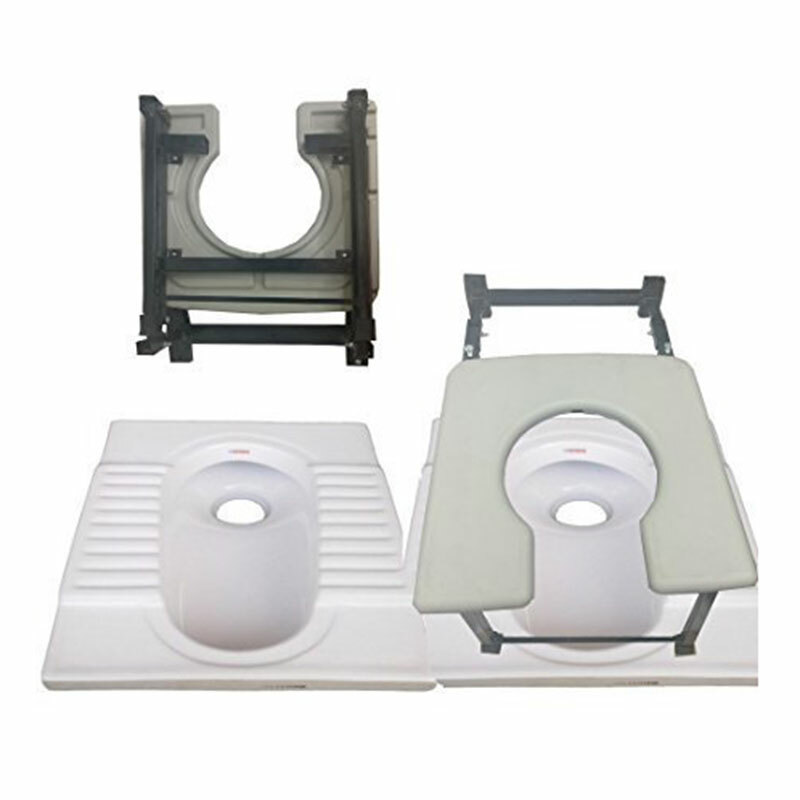 The support is ideal for western toilets. 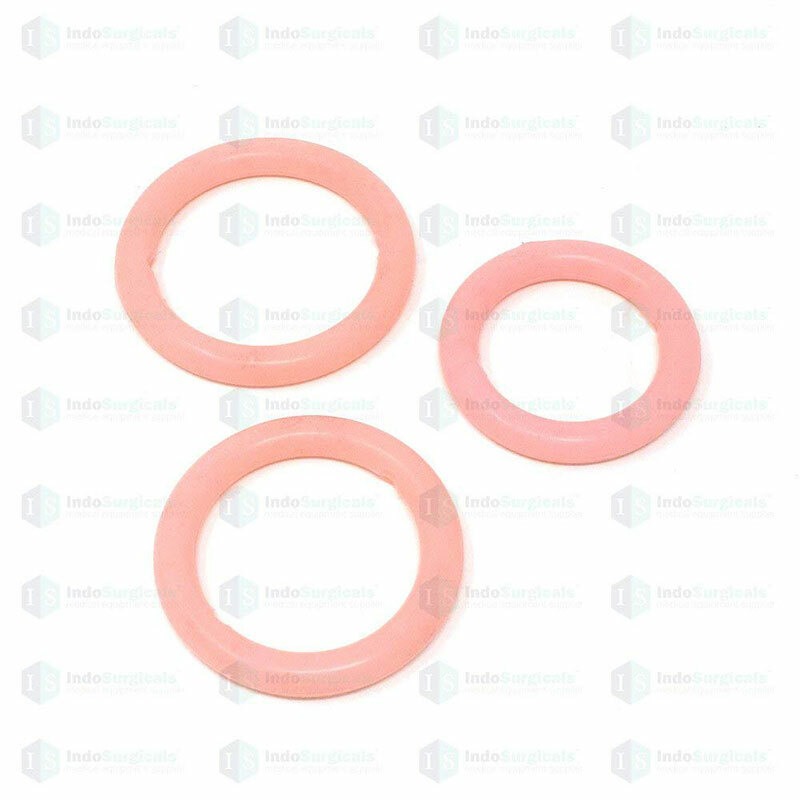 The Health Support, as the name suggests, intend to provide best quality medical & Surgical products along with personal health assistance for the people worldwide.